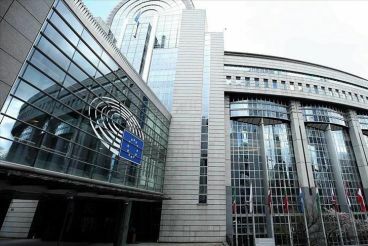 More than 20 NGOs and pro-Polisario bodies operating in the Sahara and the Tindouf camps urged the European Parliament, Tuesday, to vote against the fisheries agreement. 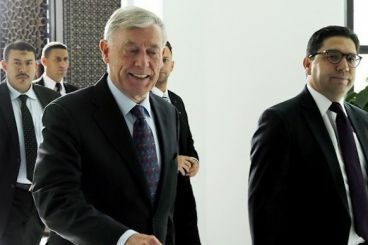 On the same day in Brussels, the Committee of Permanent Representatives voted in favor of the treaty concluded between Morocco and European Commission. On the 5th and 6th of December, Morocco, the Polisario, Algeria and Mauritania are sending delegations to Geneva to attend a round table on the Western Sahara conflict. The names of the officials participating to the meeting have been revealed. 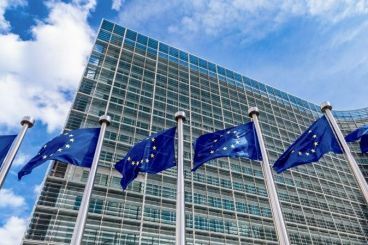 On Wednesday, November the 21st, MEPs from the European Parliament Committee on Foreign Affairs voted in favor of granting preferential tariff treatment to products coming from Western Sahara. The vote was criticized by the Polisario. 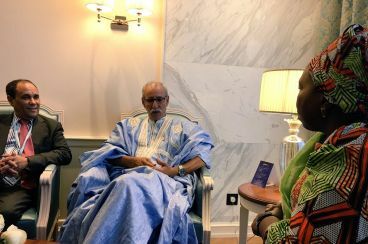 In Addis Ababa, Brahim Ghali held talks with the Front’s classical allies on the sidelines of the African Union extraordinary session. 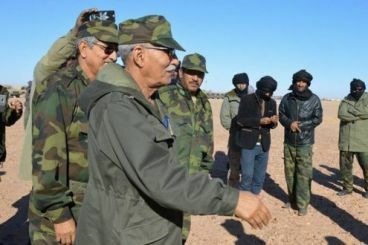 Days later, officials from the Polisario said that they feel positive about the upcoming Geneva meeting. 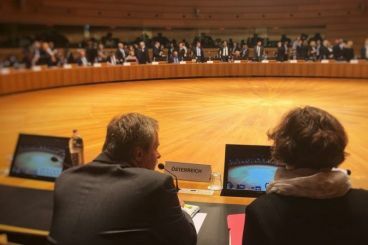 European Commission representative Sabine Henzler revealed that the European Union institution and Morocco are negotiating the idea to improve the traceability of products coming from Western Sahara. 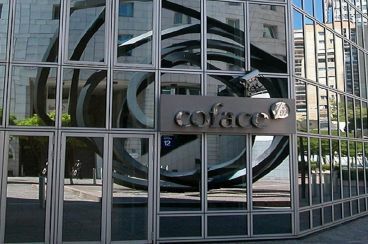 After filing complaints against seven big French companies, the Polisario called on credit insurer COFACE to stop its activities in the Sahara. Morocco, the Polisario, Algeria and Mauritania will be attending in December a round-table meeting, that was welcomed by resolution 2440. For former Polisario leaders the resolution adopted in October pressure the parties into finding a solution to the conflict. 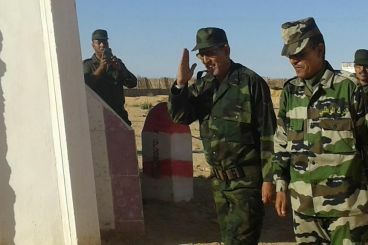 The Polisario Front preferred to take note of the new Security Council resolution on Western Sahara. Morocco, on the other hand, welcomed resolution 2440. 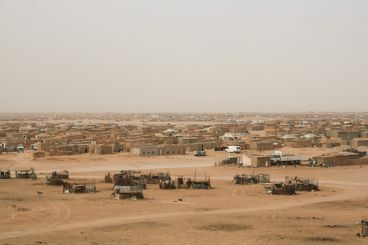 UN : Is Algeria considered now as a main party in the Sahara conflict ? Resolution 2440 did not focus on determining the role played by Algeria in the Western Sahara conflict. 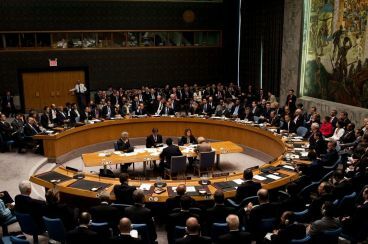 The country is still considered by the Security Council as a neighboring stateand not a party in the conflict.